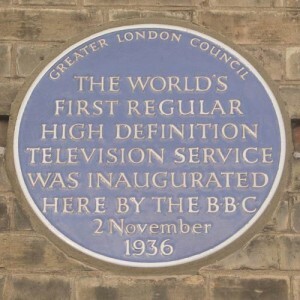 Some super exciting news has just reached us here at Fireworks Den. 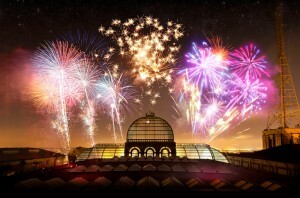 After 4 dormant years, Alexandra Palace Fireworks are returning for one spectacular night only! On the Saturday closest to Guy Fawkes Night, Saturday 2nd November 2013, the Alexandra Palace Fireworks will take place as part of a night full of activities for the whole family to enjoy. Gates are due to open at 2pm, and the fireworks will begin at 8pm – but get in early to bag a great spot! 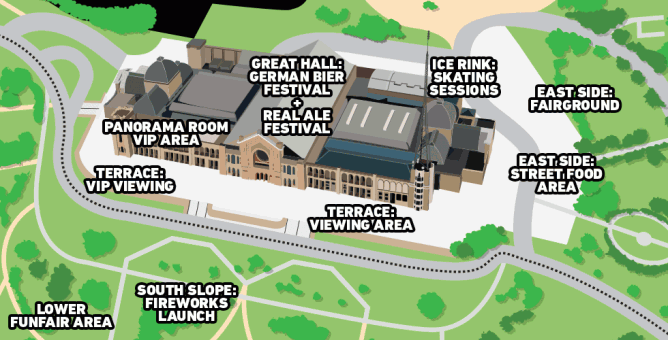 There is also a German bier festival happening alongside the Alexandra Palace fireworks that night. This will remain open until 11pm. For those of you who are familiar with Alexandra Palace, you will know how great this is as a firework display venue. There are spectacular views over London as the palace is situated high up on a hill, and the palace itself is an impressive structure too. Built in 1873, ‘The Peoples Palace’ was North London’s answer to Crystal Palace in the South. 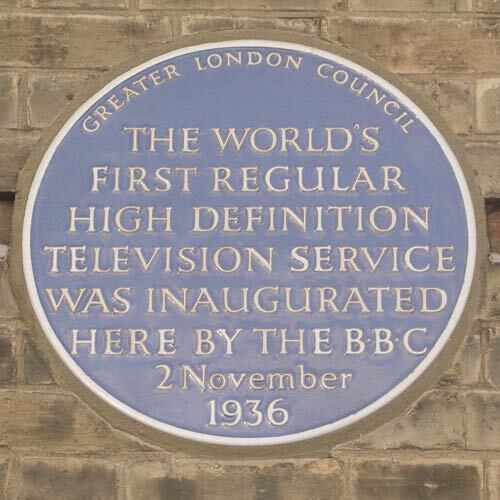 In 1936, Alexandra Palace (which is now commonly known as Ally Pally) became the home of the BBC television service. 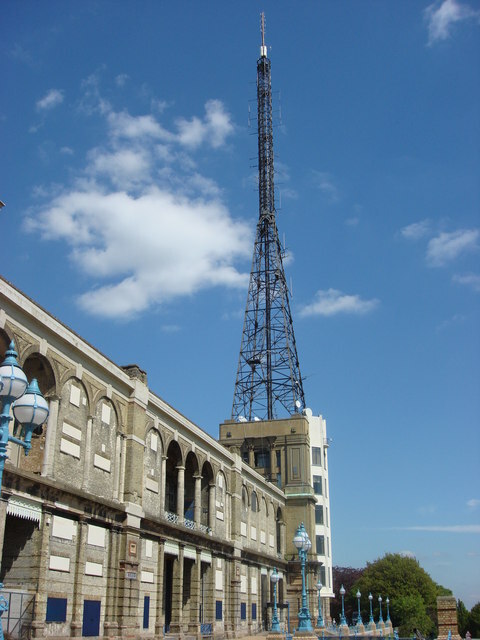 Although the BBC has since relocated, the radio tower at Ally Pally still functions to this day, and the television studios still exist and exhibit historical television equipment. 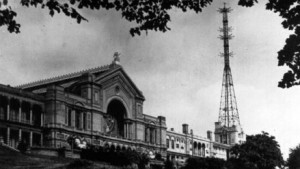 Alexandra Palace now serves as a multi-functional space complete with exhibition spaces, conference rooms, ice rink, boating lake, music venue, and of course is once again home to the Alexandra Palace Fireworks! Due to previous financial struggles and safety regulations, The Alexandra Palace Fireworks display this year is a paid ticketed event. Ticket prices vary depending on how early you book! Early bird tickets cost as little as £4 each. You can get more ticket information here.You will also find out about transport to and from the Alexandra Palace Fireworks display here too. Driving is not recommended to planned road closures. Please note, that due to safely regulations, the organisers have requested that no fireworks, sparklers, pets, glass bottles or alcohol be bought to the party! If you would like to light your own fireworks and sparklers, then you need to buy them from us here at Fireworks Den and light them as part of your own private fireworks display. Remember we are here selling fireworks all year round, but stock will be very much in demand close to Guy Fawkes, so come in early to avoid disappointment. Contact us here for more information. This entry was posted in Alexandra Palace Fireworks on September 25, 2013 by Becky.